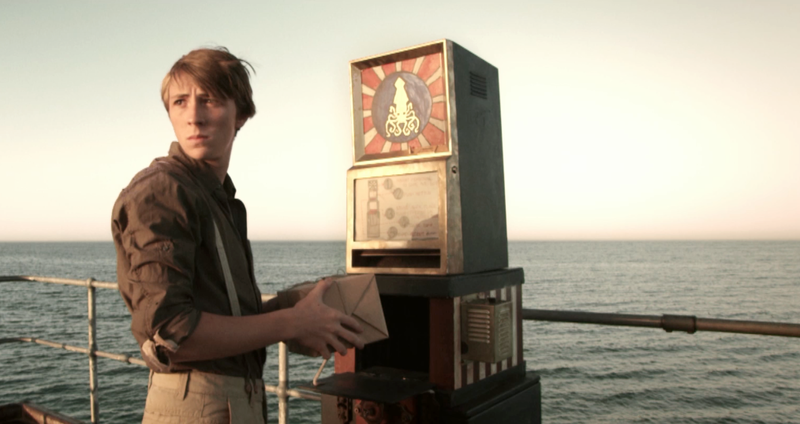 Old Bertie continues his tour of the West as George Jones and the Giant Squid screens during Flickerfest’s WA run. It’s showing along with Best of International 1, hitting Broome on Friday the 9th and Margaret River on Saturday the 10th. Local townsfolk can catch a glimpse of this normally elusive beast by checking details here for Broome or here for Margs.